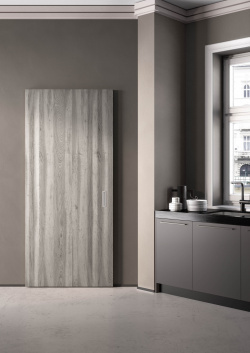 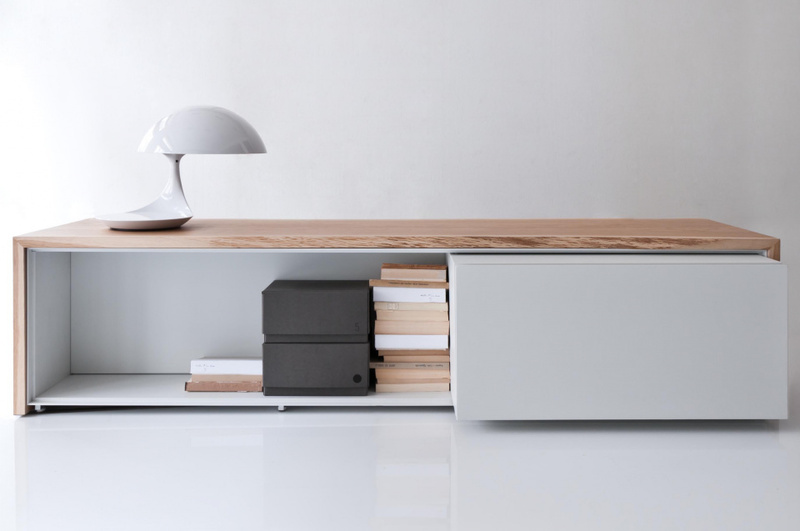 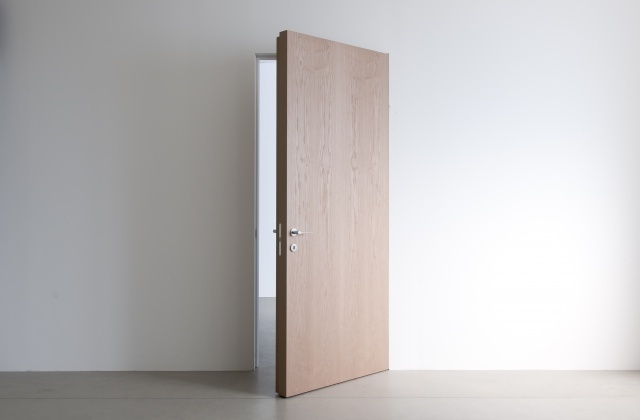 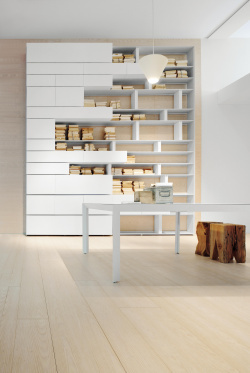 Albed – not only doors. 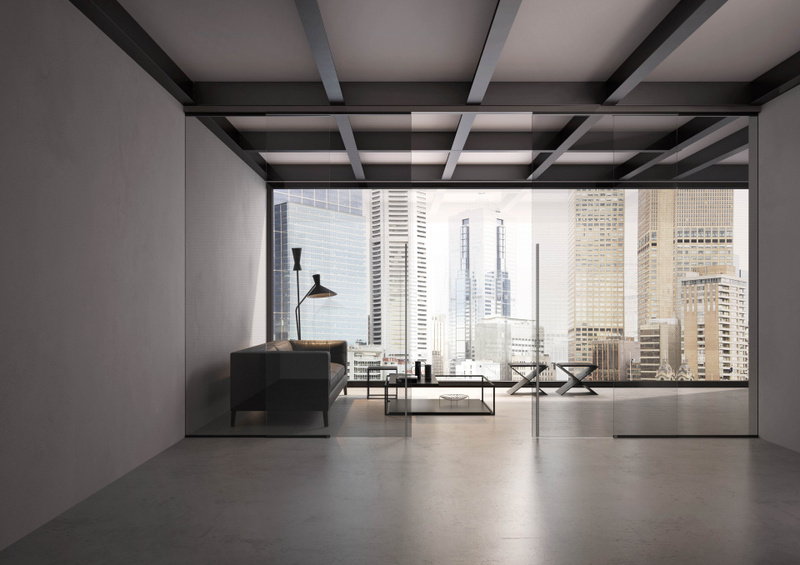 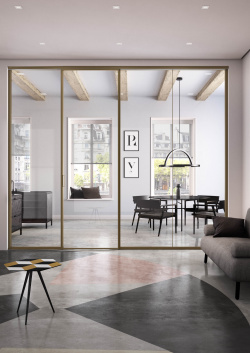 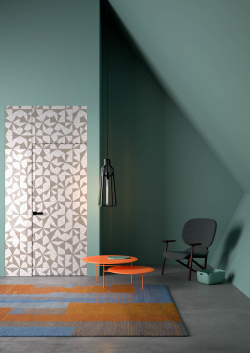 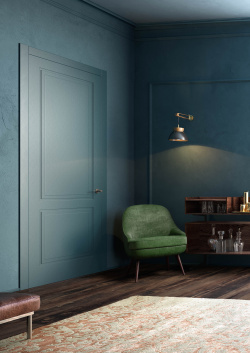 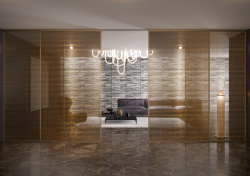 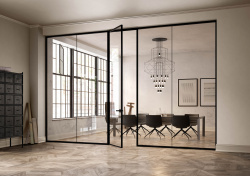 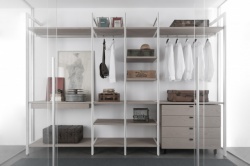 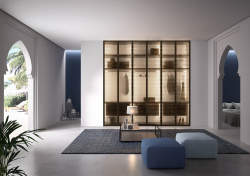 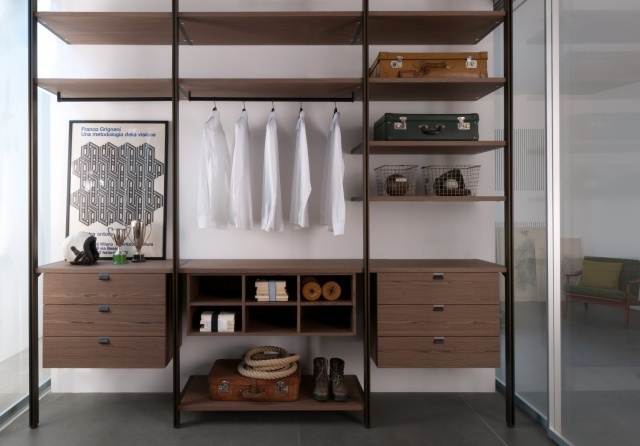 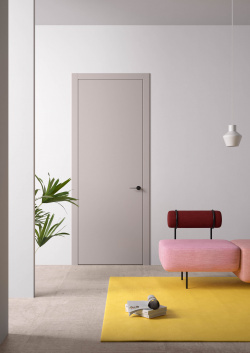 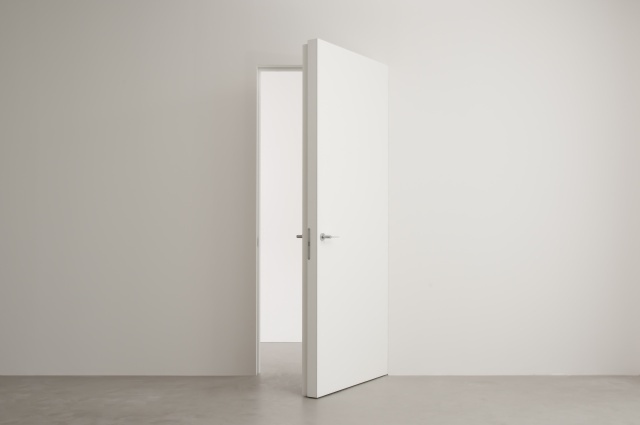 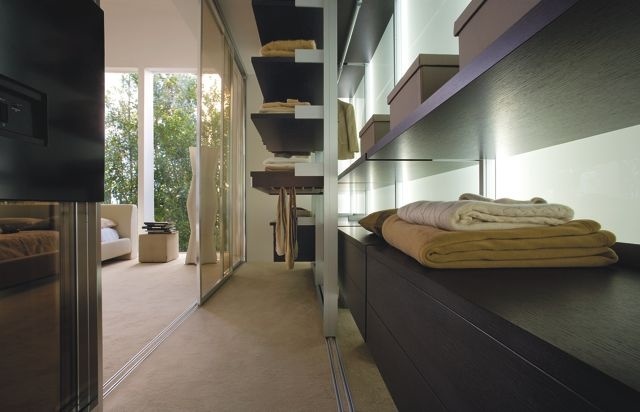 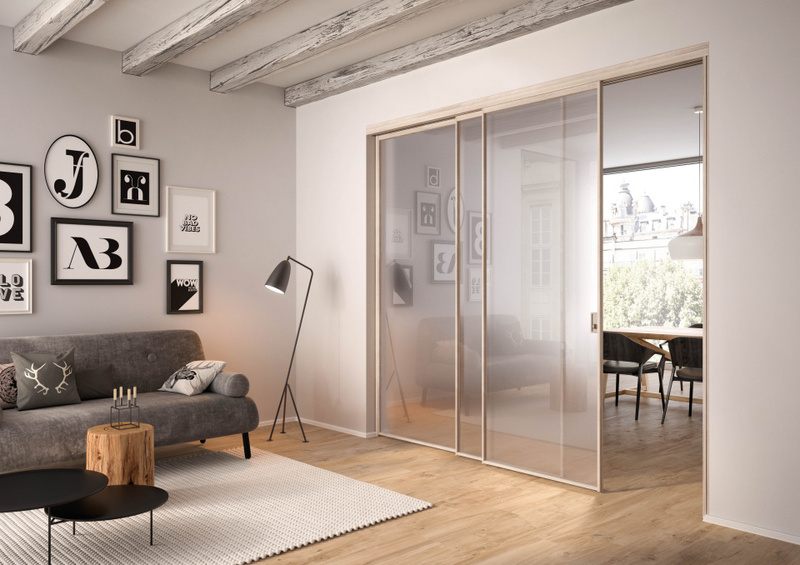 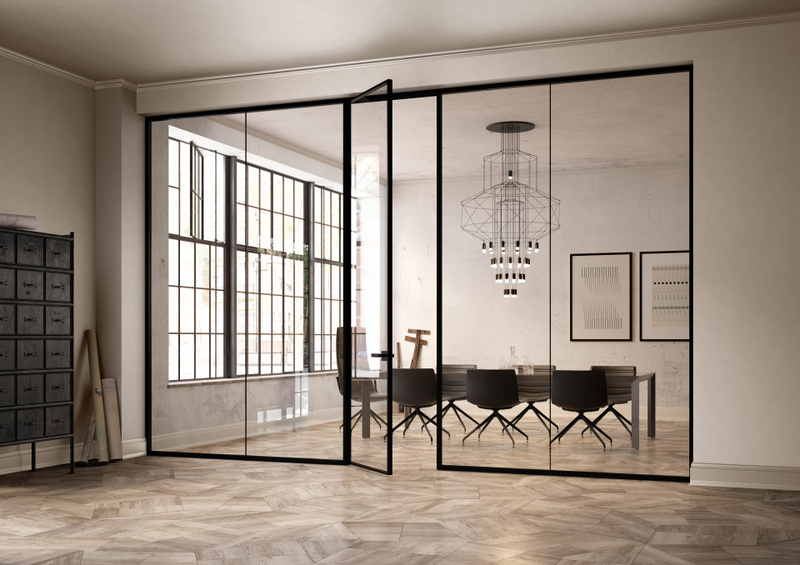 The seperation of rooms with transparency and lightness, seperate but not share, share but not hide, hide but with pure beautiness – this is the new reason of room partition and doors: to define the rooms without closing them. 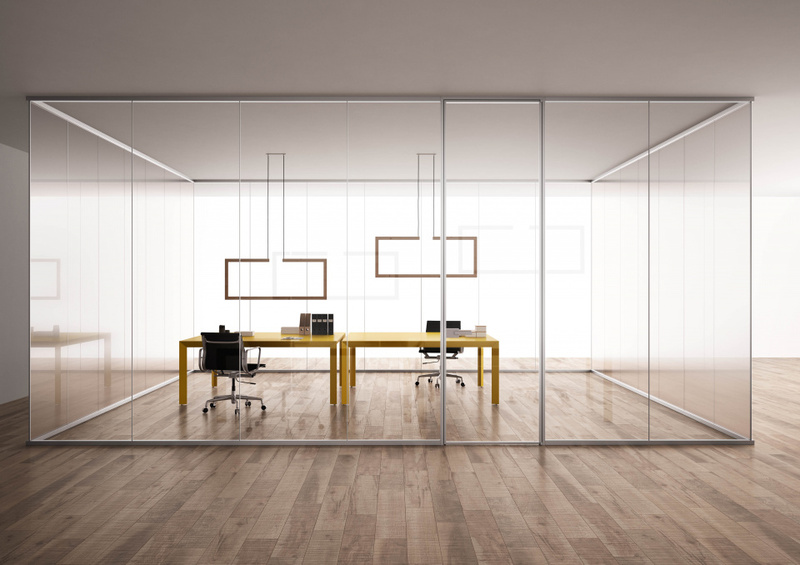 For this reason Albed uses materials like aluminium and glass. They give all rooms the lightness and brightness they should have. 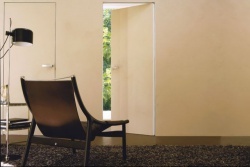 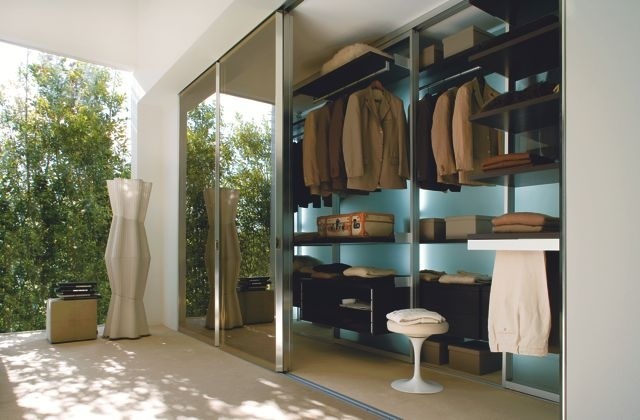 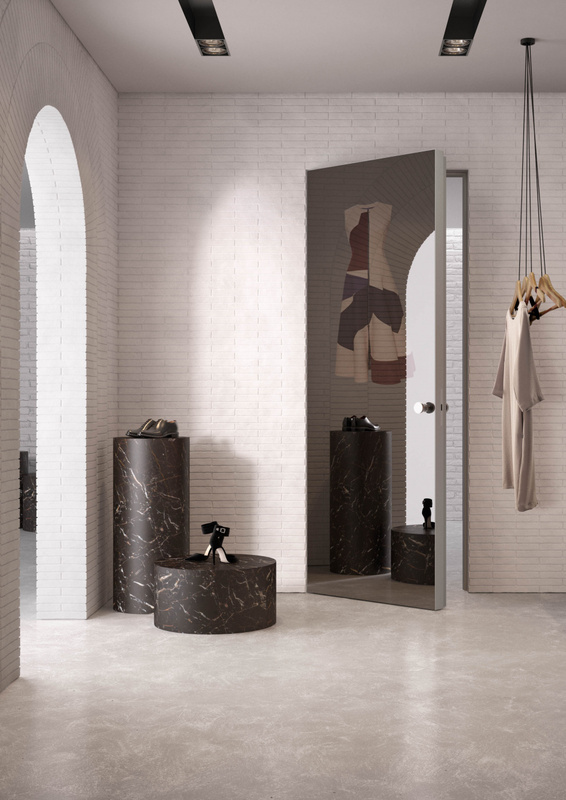 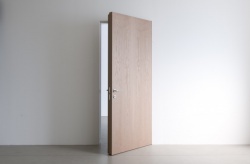 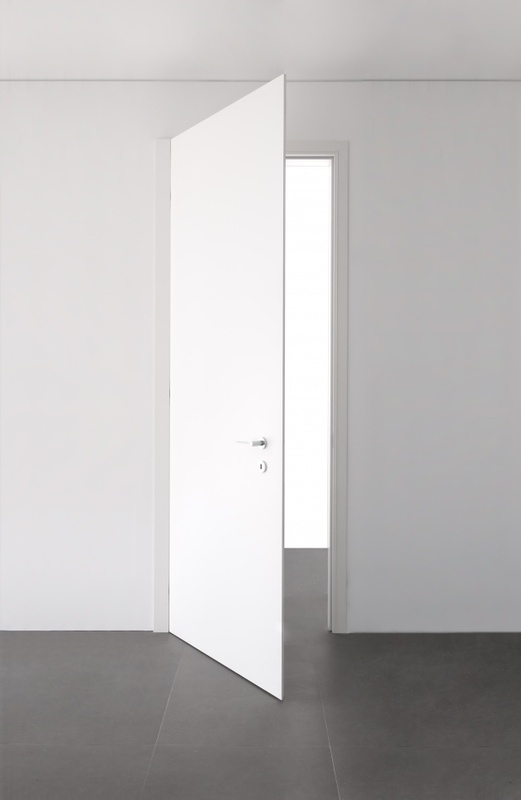 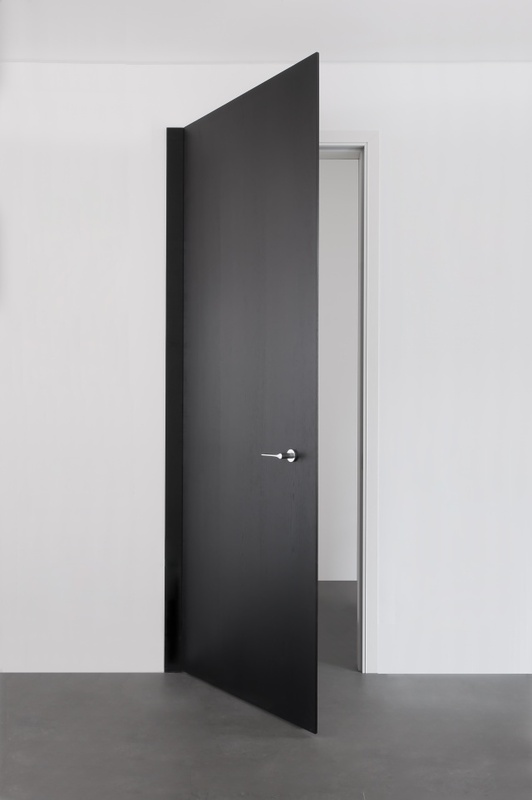 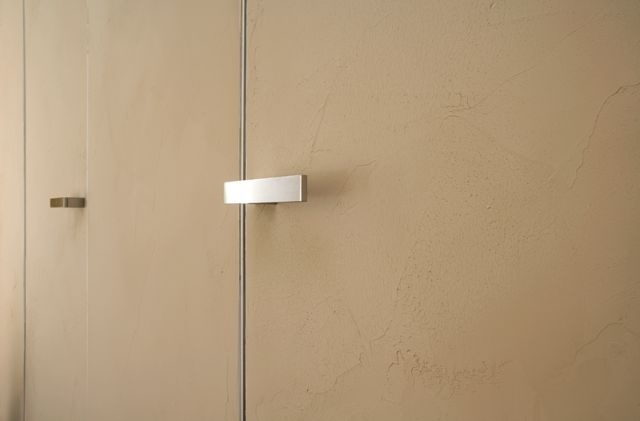 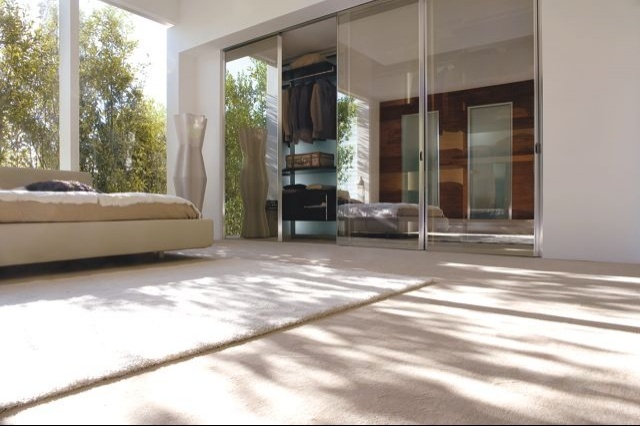 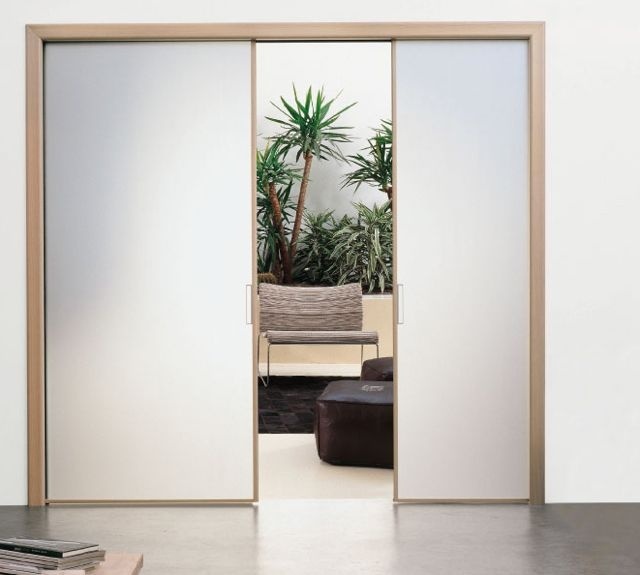 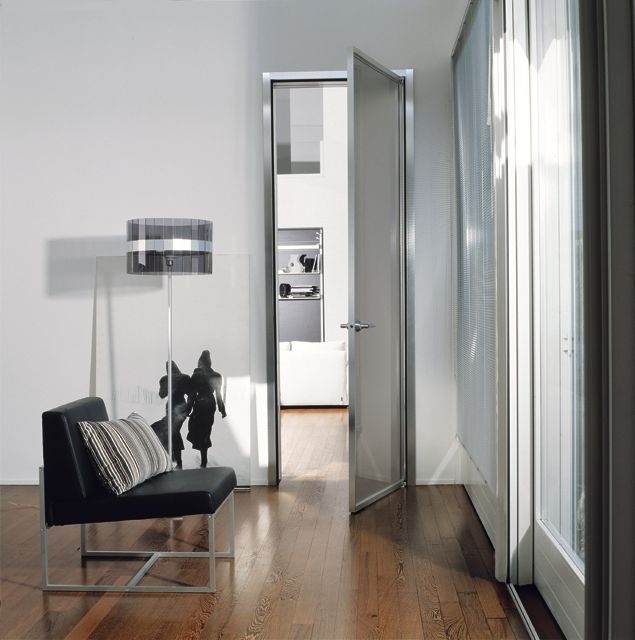 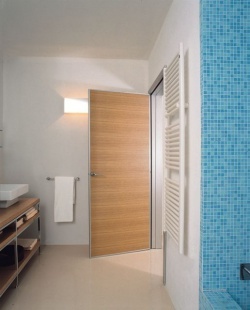 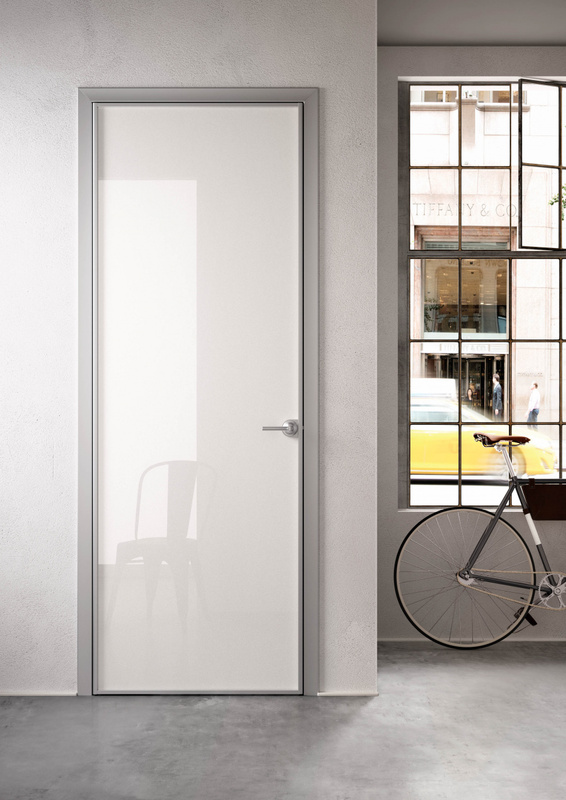 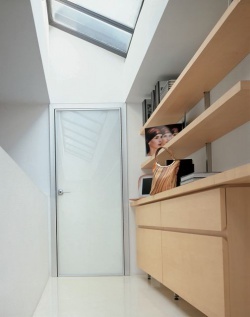 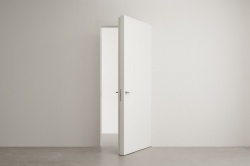 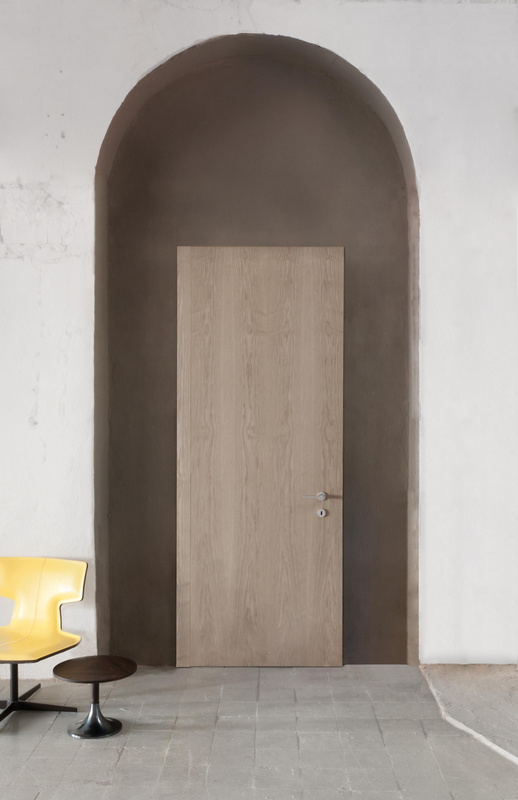 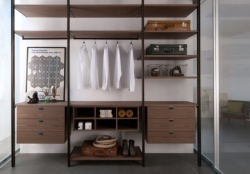 Doors and partitions – not only secondary parts of the building but real protagonists of the rooms.